This remote code execution (RCE) vulnerability was discovered by researchers at FoxGlove Security when they were analyzing the security of HP’s MFP-586 printer (currently sold for $2,000) and HP LaserJet Enterprise M553 printers (sold for $500). 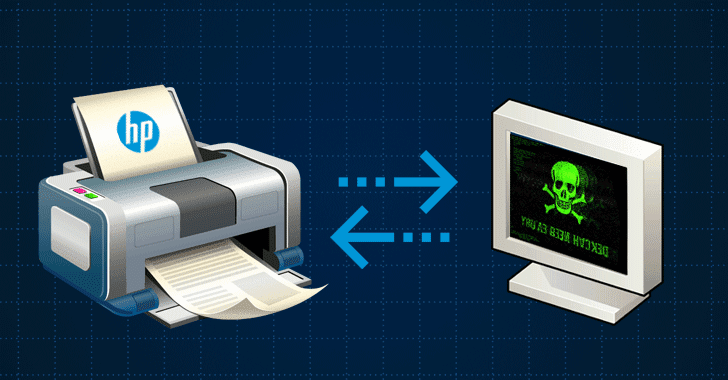 According to a technical write-up posted by FoxGlove on Monday, researchers were able to execute code on affected printers by reverse engineering files with the “.BDL” extension used in both HP Solutions and firmware updates. The researchers were able to bypass digital signature validation mechanism for HP software “Solution” package and managed to add a malicious DLL payload and execute arbitrary code.